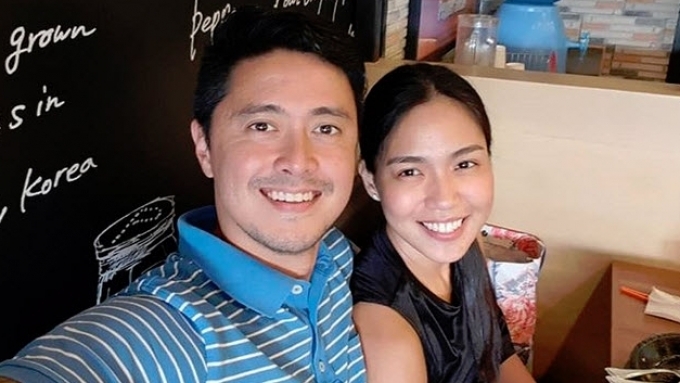 When is Mark Zambrano-Aicelle Santos wedding? After the marriage proposal, when is Mark Zambrano and Aicelle Santos's wedding? Mark Zambrano says Aicelle Santos were having second thoughts when the offer came. So now that they're engaged, Mark Zambrano shares to us when the wedding will be and how many times he will visit fiancee Aicelle Santos in the Miss Saigon UK tour and where.